Need a quick refresher on the LomoHomes and photographs that were on the spotlight this week or want the latest scoop on the most exciting Competitions? Find all these and more in this weekly recap! Start the year right with some stunning photo inspiration from our Home of the Day winners! A loud round of applause for lomographers guanatos, gheinz, troch, webbytsar, bgphotography, unez, and cfehse. See more of our favorite photos in the Selected Photo Section. "Around the World in Analogue" is your bite-size guide to the most amazing travel destinations across the globe, as documented by the members of the Lomography community. Today, lomographer Inès de Ferran (@inesdeferran) familiarized herself with the culture and grandeur of Georgia. A long-time fan of plastic cameras, Argentinean writer and photographer Lorraine Healy (@lorrainehealy) is the author of “Tricks With A Plastic Wonder,” a manual for achieving better results with a Holga camera. 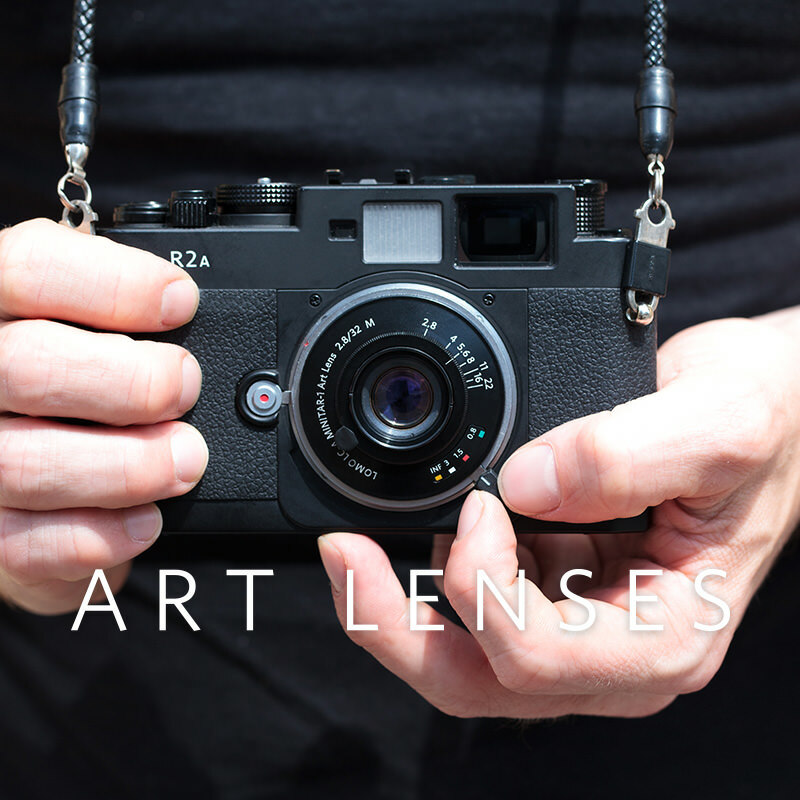 In this article, Healy explores her first experience with a top-rated camera, the Contax G2. Two portraits of one of my neighbor’s beautiful Shetland ponies. Ilford FP4. Photo by Lorraine Healy. Test your skills at various photography genre and earn a spot in the TEN AND ONE Annual Lomography Awards. Vouchers and piggies for the Lomography online shop are also up for grabs! Take the spotlight next week! We're always on the radar for intriguing and interesting things around the Community. If you want to share your LomoHome, photographs, and personal projects, drop a line at lhotd@lomography.com. Who knows you (or your friend) might be next Community star! Also, we are open to your comments and suggestions on how we can improve our weekly wrap-up. If you think there are community-related content that we might have missed, please feel free to share your thoughts on the comment section below. See you all next week! gheinz, theblues, akio_nakai, fragakis_p, aronne, efealacamli, guanatos, gakurou, cfehse, frenchyfyl, candeeland, sirio174 & mtsteve. Congratulations @guanatos, @gheinz, @troch, @webbytsar, @bgphotography, @unez & @cfehse for winning Home of the Day! Also shoutout to our POTD winners: @ndambaek, @efealacamli, @sharpwaveripple, @grandphilippe, @karrrrrrrrson, @josslen & @zaczepiamludzi! @icequeenubia Thank you very much. thank you so much, what a way to ring in the New Year! Here's your weekly dose of the latest happenings in the Lomography Community. For this summer, you can get your dose of Austrian history lesson through legendary photographers of then and now in Vienna. Check out photos, all shot on Lomography film, from HalfNoise's most recent Europe tour in support of their latest release "Flowerss".